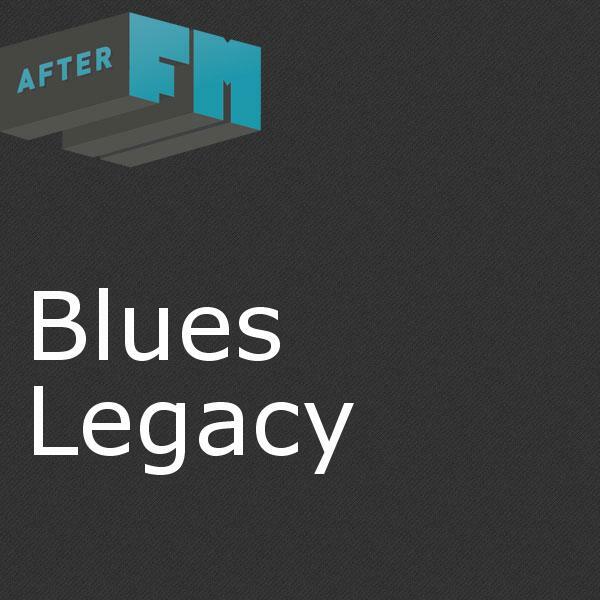 With Blues from vintage and contemporary recordings, Blues Legacy covers a lot of ground during each weekly broadcast. We cover the classic material from Elmore James, Bessie Smith and Bukka White. We also bring you the best of the latest Blues music from new artists like JD McPherson, James Hunter, and Shemekia Copeland. Join us live every Friday night as we start of your weekend right, or explore the archives below.